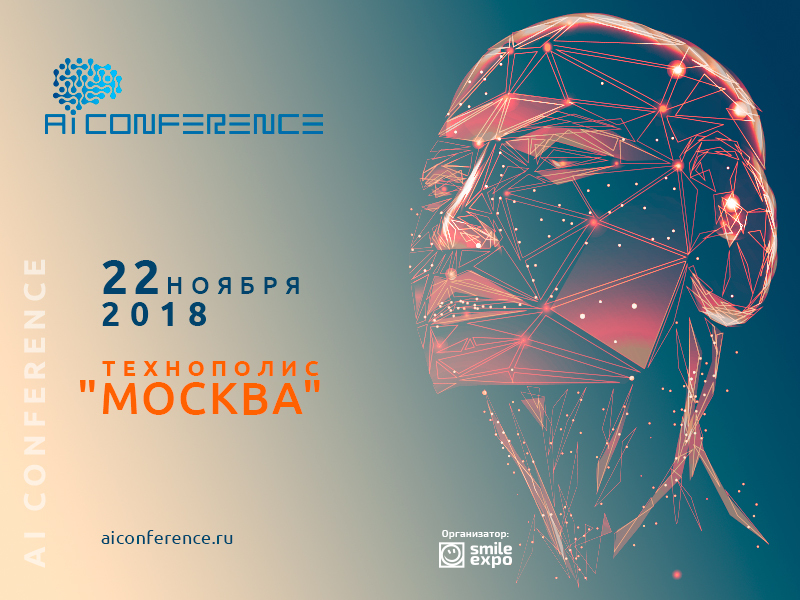 Ukrainian Israeli Innovation Summit 2018. 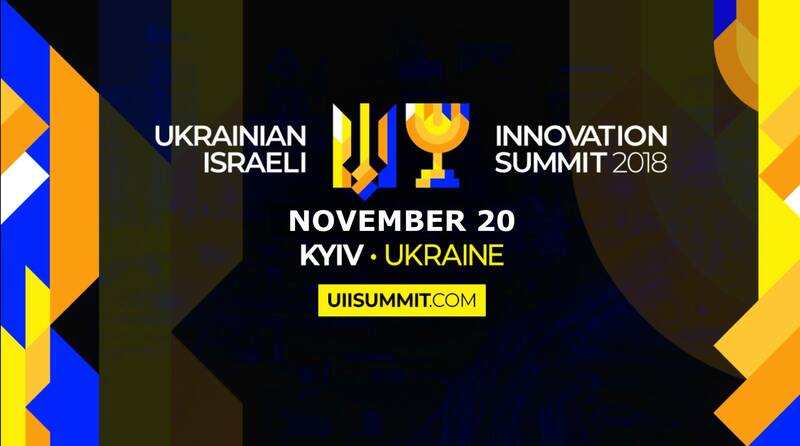 The Ukrainian Israeli Innovation Summit is the epicenter for global leaders from CEE and the Middle East in technology, startups, corporations, investors and venture capitals to collaborate while networking to improve the Tech industry. UII Summit is bringing together the ecosystem of technology companies driving business innovation in Ukraine and Israel. We are aiming to facilitate partnership and cooperation between Ukrainian and Israeli businesses, governments, VCs, startups. At the Ukrainian Israeli Innovation Summit, we will share our unique, warm, friendly hospitality with culinary sensations of exquisite Ukrainian food accompanied by an array of thought-provoking conversations that will be sure to broaden your business minds and encourage new ways of thinking in terms of Ukrainian-Israeli Technology. Метки Business Israel Ukraine Ukrainian Israeli Innovation Summit.